Createastain can be used for staining concrete, stucco, wood and we use it for creating all of our faux granite & stone finishes also. 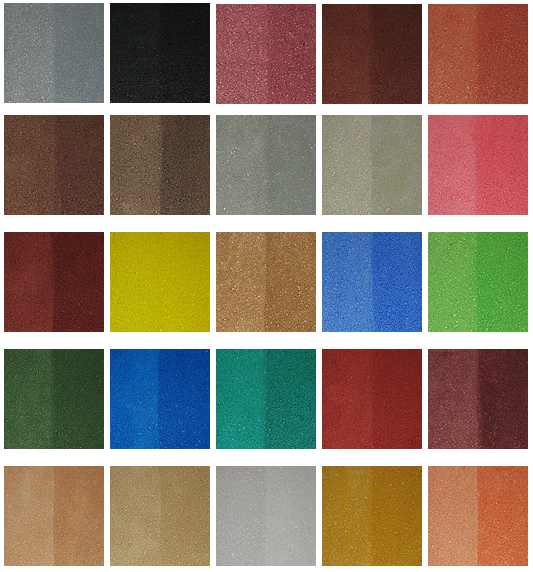 Superior Surface Refinishing carries the stock colors shown below, and for an additional charge we can order custom colors as well. The tiles below feature two coats of stain on the left side & three coats on the right. 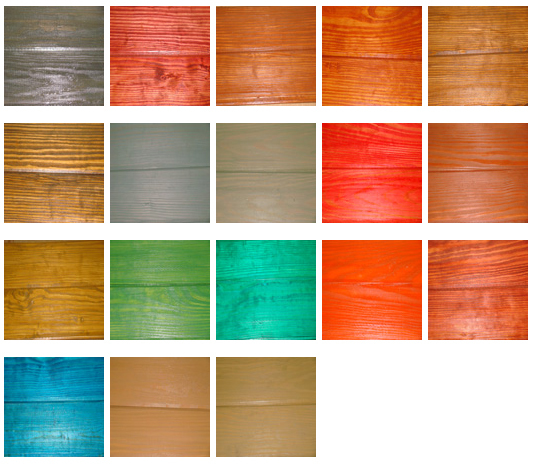 Below are examples of some popular wood colors but all colors are available.